Learn about what we are doing to make an impact in a dynamic industry. Our mission is centered around our 10 Points of Culture. 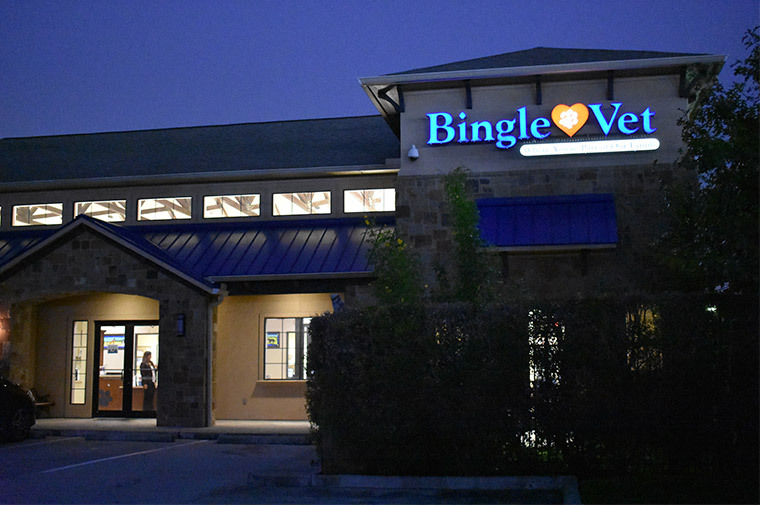 While initially developed to focus on how we care for pets, it’s indicative of how we treat our clinic owners, too. We emphasize things like teamwork and open communication, high standards of respect and responsibility, and concern for quality and the overall work environment. JOIN US! This website and the franchise sales information on this site do not constitute an offer to sell a franchise. The offer of a franchise can only be made through the delivery of a Franchise Disclosure Document (FDD). Certain states require that we register the FDD in those states. Such registration, or exemption, does not constitute approval of the information in the FDD by that state agency. The communications on this website are not directed by us to the residents of any of those states. Moreover, we will not offer to sell franchises in those states unless we have registered the FDD (or obtained an applicable exemption from registration) and delivered the FDD to the prospective franchisee in compliance with applicable law. Website Accessibility: BVC Franchise, LLC is continually working to improve the accessibility of all content on our website. If assistance is needed in navigating or viewing any information on our site, please contact us directly.